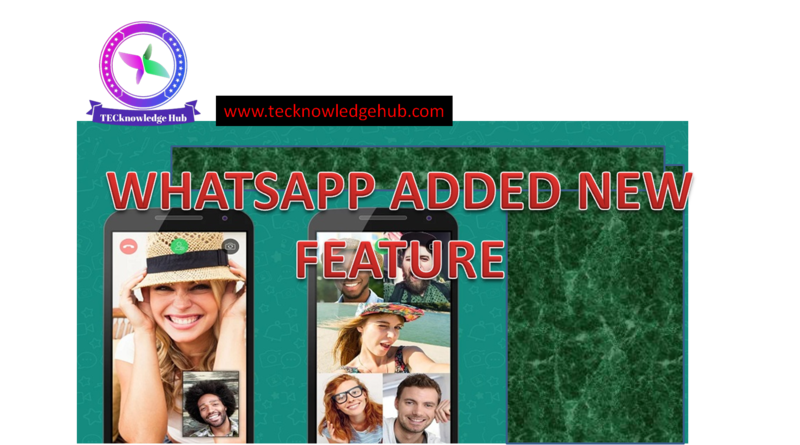 One of the World's Biggest Social media platform "Whatsapp", introducing different features on their each updates. 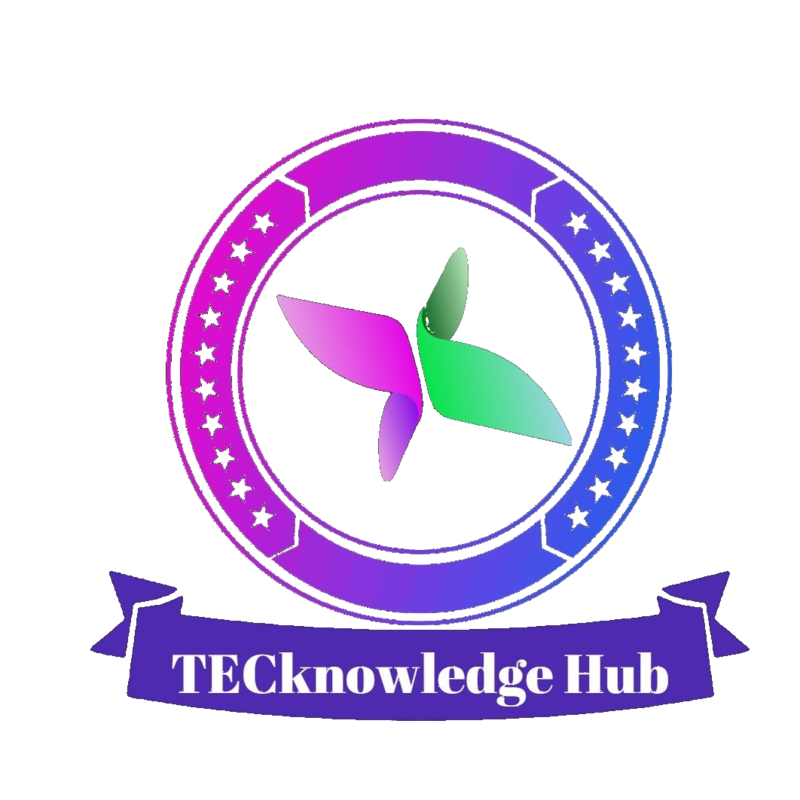 There are new and latest features and Creative idea to be launched in upcoming updates. Whatsapp Customers were eagerly waiting For Group Video Calling feature on Whatsapp App. This gonna be happened. But Unfortunately some users alleging that they are not able to make use of this feature even after updating latest version on google playstore . For ios users they have to update version 2.18.52. 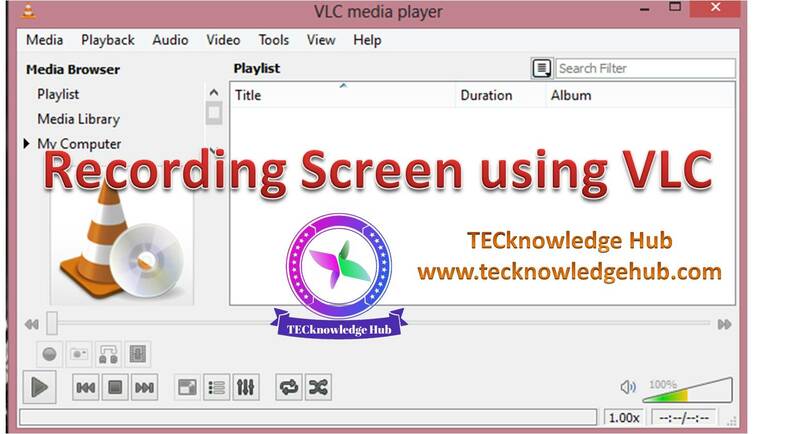 "While Performing video call, if " add participants" option is available then Remember your Group Video calling is activated and you can make use of this feature.